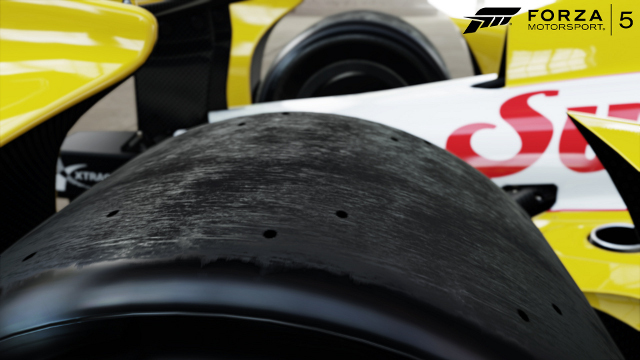 Forza Motorsport - Open Wheel is Coming! 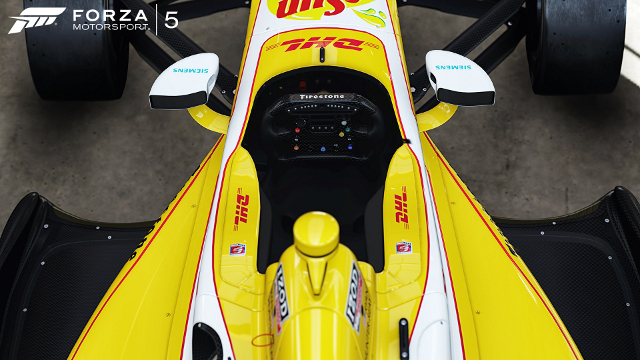 An historic week for Forza fans only gets better with tonight’s announcement that open wheel cars are finally (FINALLY!) coming to the Forza Motorsport series. 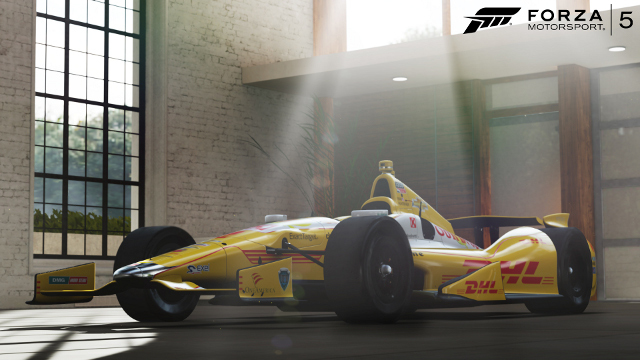 After teasing this news on Monday, we made it official earlier this evening by unveiling a number of the open wheel race cars that will be drivable in Forza Motorsport when it launches on Xbox One later this year. Want to know which cars you’ll be driving? Well, read on! For the first time, “Forza Motorsport 5” will feature historic grand prix racing cars, including the 1976 McLaren M23 and the 1976 Ferrari 312-2 cars driven by James Hunt and Niki Lauda, respectively, during the 1976 season. 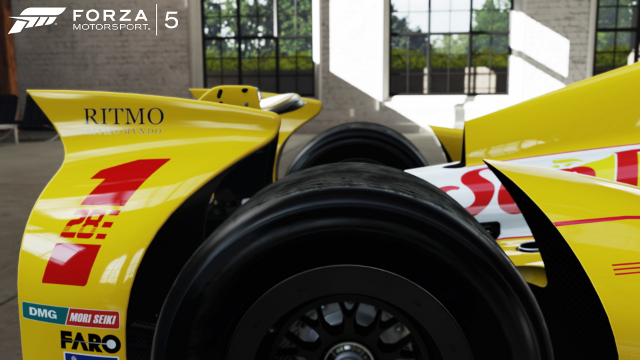 These models are the same cars featured in the upcoming Universal Pictures film “Rush", directed by Ron Howard, and will be available in Forza Motorsport 5 at launch. 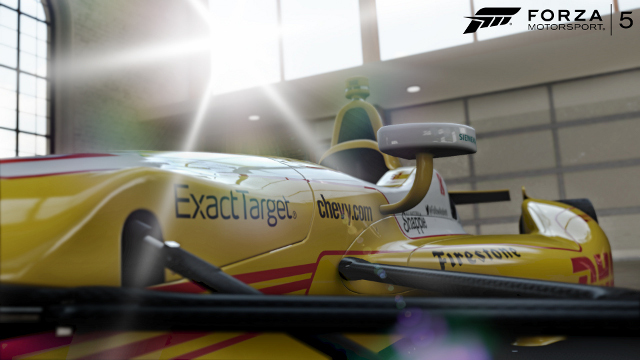 In addition, IndyCar race cars will be making their series debut in Forza Motorsport 5. The game will feature cars representing four of the top teams in the IZOD IndyCar Series: Andretti Autosport, Rahal Letterman Lanigan Racing, Target Chip Ganassi Racing, and Team Penske. 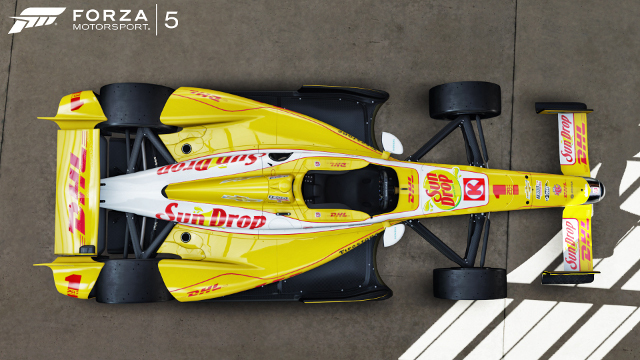 Today’s open-wheel announcement was made during the “Forza Motorsport 5” Showcase in Los Angeles as part of E3 2013, an event celebrating the upcoming release of “Forza Motorsport 5”. The exclusive showcase event featured numerous celebrity appearances, including 2013 Indianapolis 500 winner Tony Kanaan, two-time IndyCar Series Champion Scott Dixon, 2011 Firestone Indy Lights Champion Josef Newgarden, and more. In addition, showcase attendees were treated to an exclusive look at “Rush”, featuring never-before-seen footage of the film, which will make its U.S. debut on September 20, 2013. 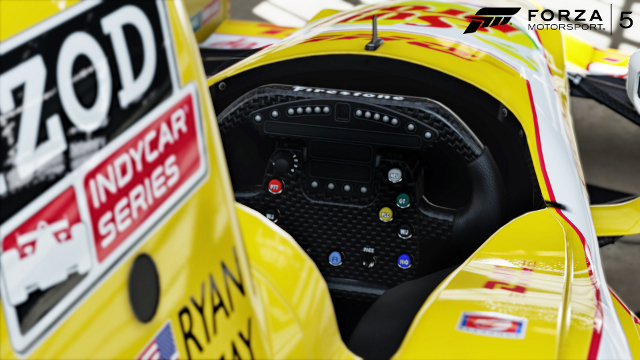 Look for more open-wheel car announcements, as well as more news on “Forza Motorsport 5”, throughout the summer.